VirtualShield, a company that sells virtual private network (VPN) software, is being promoted most prominently by YouTube creators who produce content that features conspiracy theories and far-right political commentary, in addition to programming hosted by at least one open white nationalist. As a 2017 blog post pointed out, the ownership of VirtualShield is virtually unknown. The business was established using a method that allowed the founders to conceal their ownership and VirtualShield’s listed business location is the office of a company that sells businesses a virtual office address for $45. 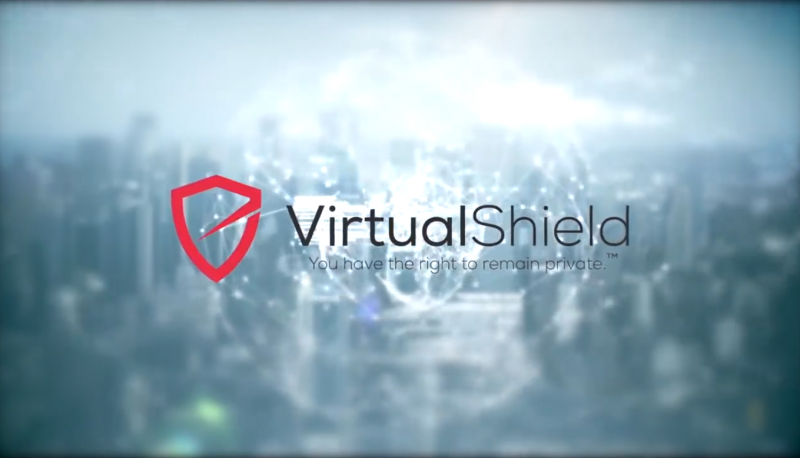 VirtualShield runs an ambassador program in which websites and creators can make referral bonuses for directing their fans to VirtualShield products. However, the use of conspiracy theory rhetoric in its own in-house advertising suggests that VirtualShield may be making a direct effort to target right-wing audiences whose members are convinced that they are being surveilled because of their political beliefs. One advertisement, featured on VirtualShield’s website, warns viewers about “the men in black suits” who are said to use the internet to orchestrate the spread of political propaganda and the “controlling of your mind”—rhetoric similar to that spread by Alex Jones and his Infowars media operation. To help fuel their paranoid narrative, they rely on legitimate concerns about data collection by big tech platforms, and the possibility of that data being hacked. But then they add an even more ominous, if mysterious, note. “I guarantee you have a 100 percent chance that someone, a government agency, internet service provider, or an online hacker, is not only watching what you watch—they’re recording what you watch and they’re selling that information to people who pummel you with target-specific ads. And that’s not the half of it,” a narrator reads during one ad posted on VirtualShield’s YouTube channel. Rex Bear’s Leak Project, which shares, among other things, esoteric theories about chemtrails, the Illuminati, sasquatch sightings, and aliens. Brooks Heatherly, a.k.a. “NoBullshit,” a YouTube creator who upholds “race realism,” defended the alt-right Unite the Right rally against criticism, and has expressed anti-Semitic sentiments on numerous occasions. We attempted to reach VirtualShield for this article but did not receive a response. A customer service representative directed us to the company’s support email address. We emailed the support form, received confirmation that our message had been received, and received no further contact.